AFRICAN AMERICAN REPORTS: Rosa Parks archive fully digitized by Library of Congress, now available online. 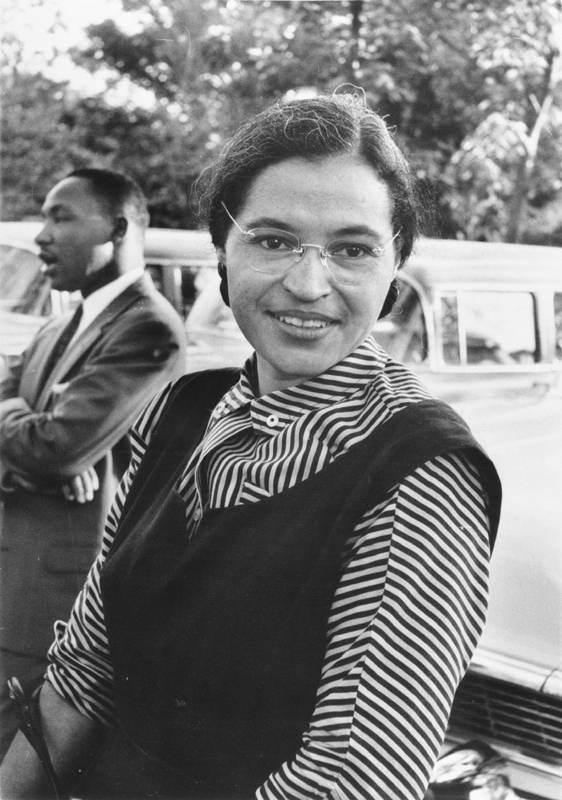 Rosa Parks archive fully digitized by Library of Congress, now available online. Rosa Parks’ archive of letters, writings, personal notes and photographs has been fully digitized by the Library of Congress and is now available online. The library announced Wednesday the collection of 10,000 items belonging to Parks is available to the public. Her collection was kept from the public for years because of a legal battle between her heirs and friends. But in 2014, philanthropist Howard Buffett bought the collection and placed it on long-term loan at the national library. The library now holds about 7,500 manuscript items and 2,500 photographs from Parks, including the Bible she kept in her pocket, letters from admirers and her Presidential Medal of Freedom.